World's End State Park is about 35 minutes away. 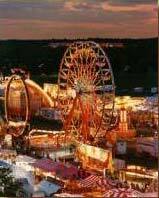 Knoebel's Amusement Park - around 45 minutes away. The OATS Bluegrass Festival is 5 miles in the town of Benton. Bloomsburg University and Bucknell University are within an hours drive. so plan to stay for visits and graduations in the area. The Hiawatha Paddleboat cruise in Williamsport is around 30 miles away. The Little League World Series - about 40 minutes away. Clyde Pealings Reptile Land - Williamsport, PA.
Fall festivals are abundant in this area. We are close to them all. 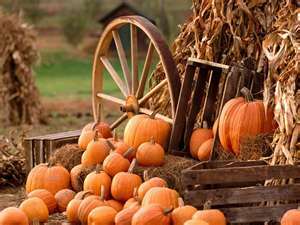 Corn, Peaches, Pumpkins, and Apple Festivals are popular harvest activities. Heller's Orchard Festival, Rhoarbach's Farm Market, The Ole Country Barn, Mountain View Barn - antiques, and all kinds of collectables! Enjoy them all in close proximity to our area! Visit the organic dairy at The Land at Hillside Farms for great local, homemade and homegrown goods including milk, ice cream, all natural meats and crafts/antiques. Wilkes Barre is 20 miles away which offers skiing, shopping malls, theaters, minor league baseball games, minor league hockey, concerts, The Mohegan Sun Casino and Horse track - horse racing/casino/gambling and many other attractions. The Tannersville Outlets are about an hour away for your shopping pleasure in the Poconos. The Red Deer Farm in Catawissa 25 miles. 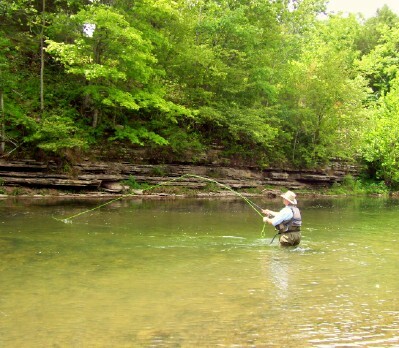 Thousands of acres of PA State Gamelands are just down the road for the hunters and trappers as well as prime trout fishing on Fishing Creek for all anglers and fly fishermen.